Help me raise money and awareness for LGBTQ youth homelessness in San Antonio! Having worked at Thrive Youth Center for over three and a half years, I’ve seen the huge impact that homelessness has on young adults. Add in the fact that a young adult is LGBTQ, and there are even more possibilities for trauma. I slept in the rough for Just One Night 2018, and it really opened my eyes to the experiences that young people have living on the streets. I was lucky enough to have several layers and a large sleeping bag for that very cold night, but those are luxuries that most young people do not have. Please help me raise awareness of youth homelessness in our city, and donate to help support Thrive Youth Center and Stand Up For Kids! 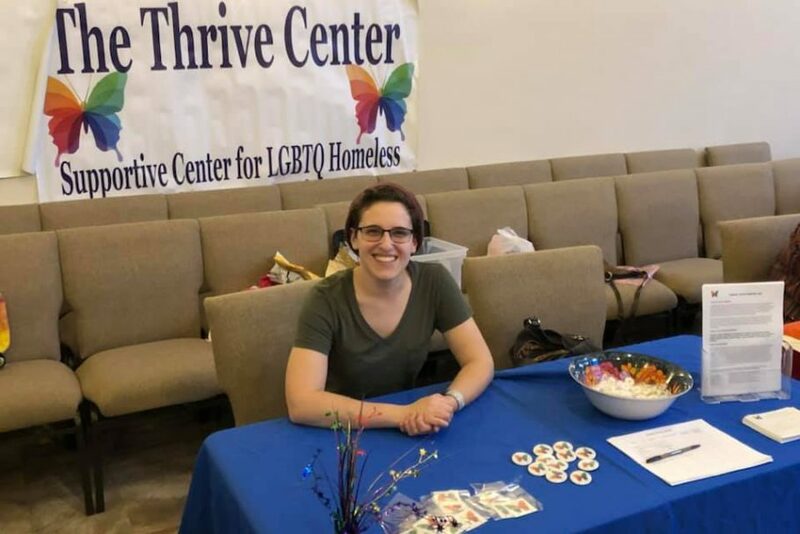 Fundraising and Development Director at Thrive Youth Center!